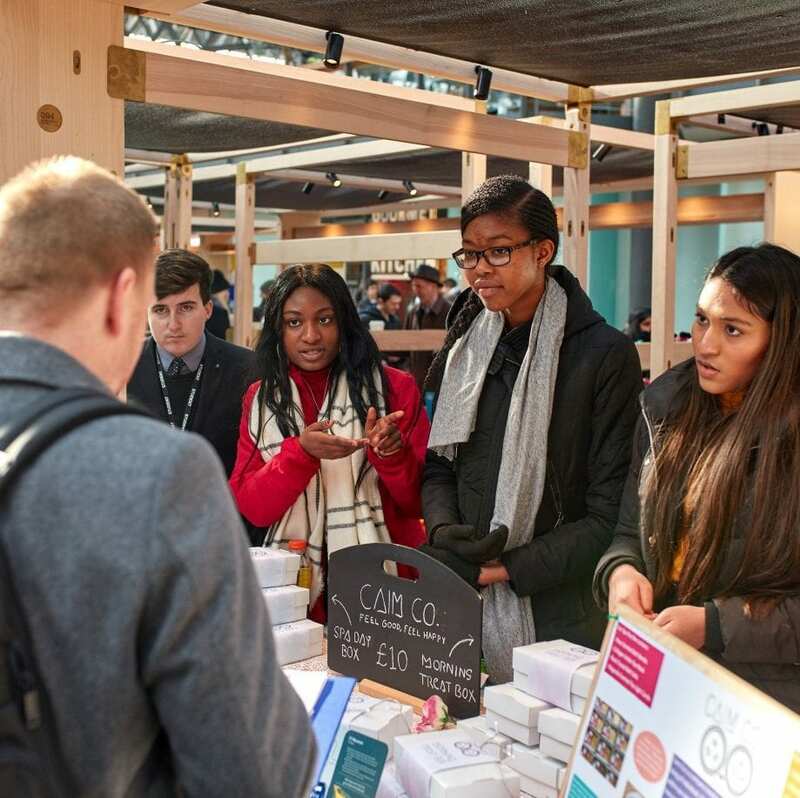 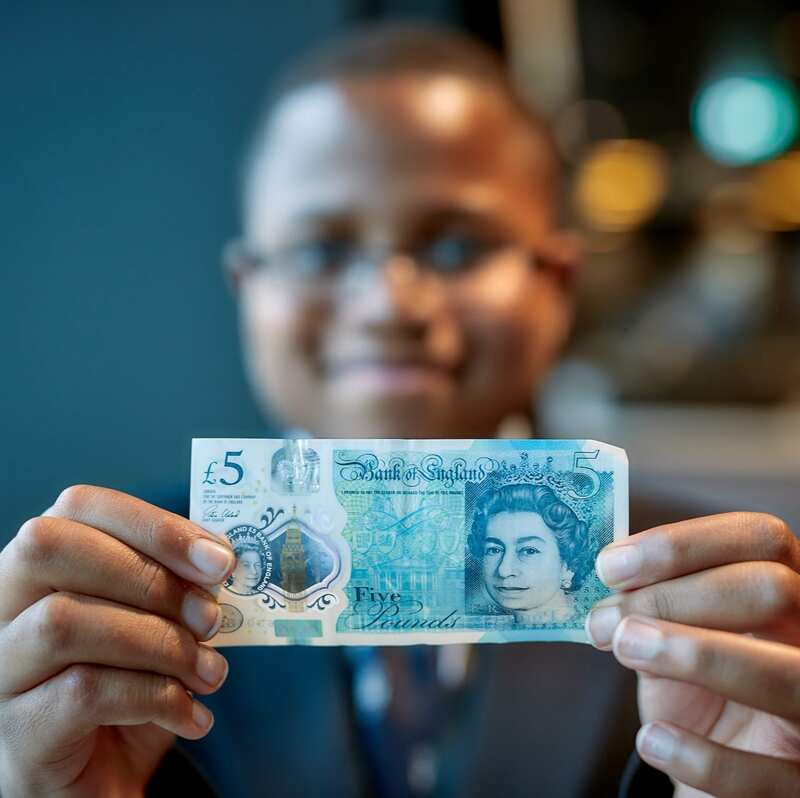 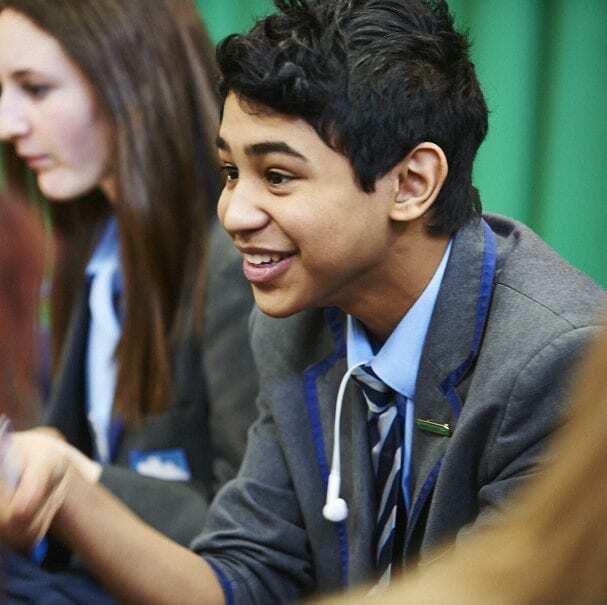 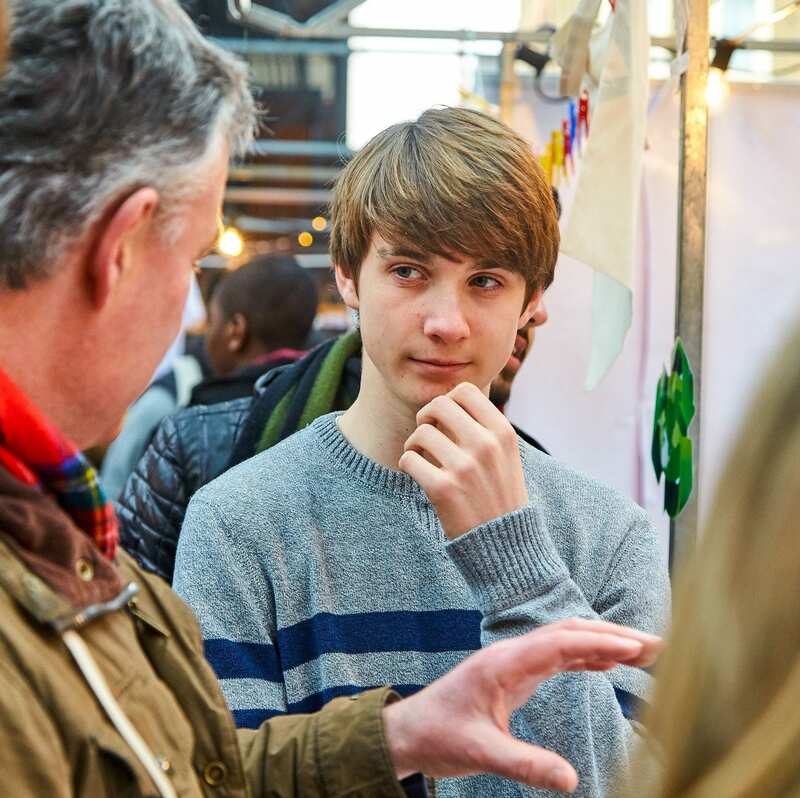 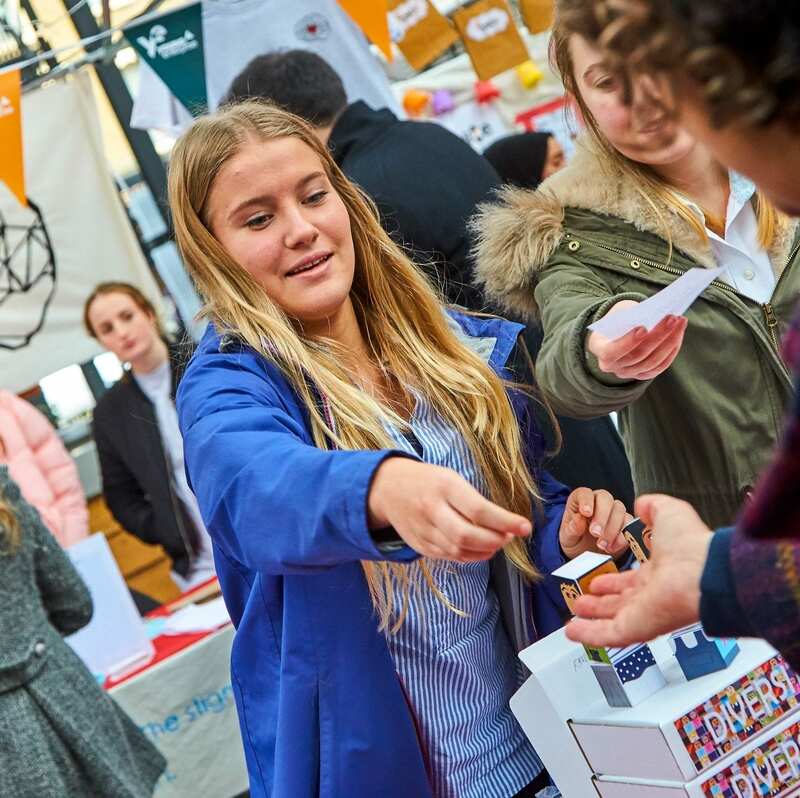 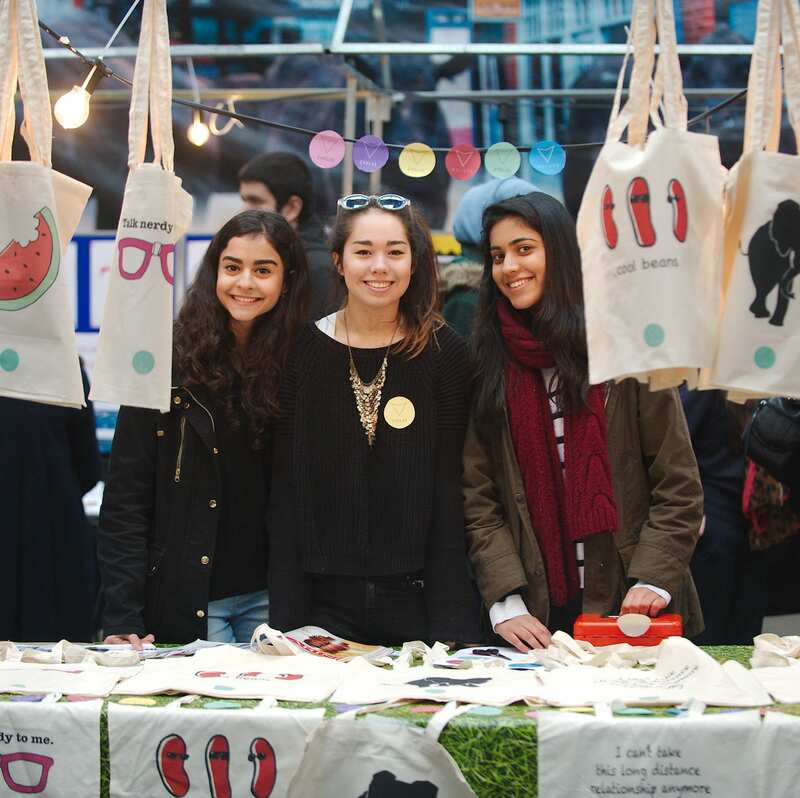 As an alumnus, there are numerous ways in which you can stay in contact with Young Enterprise, including a range of alumni opportunities and events for you to to explore. 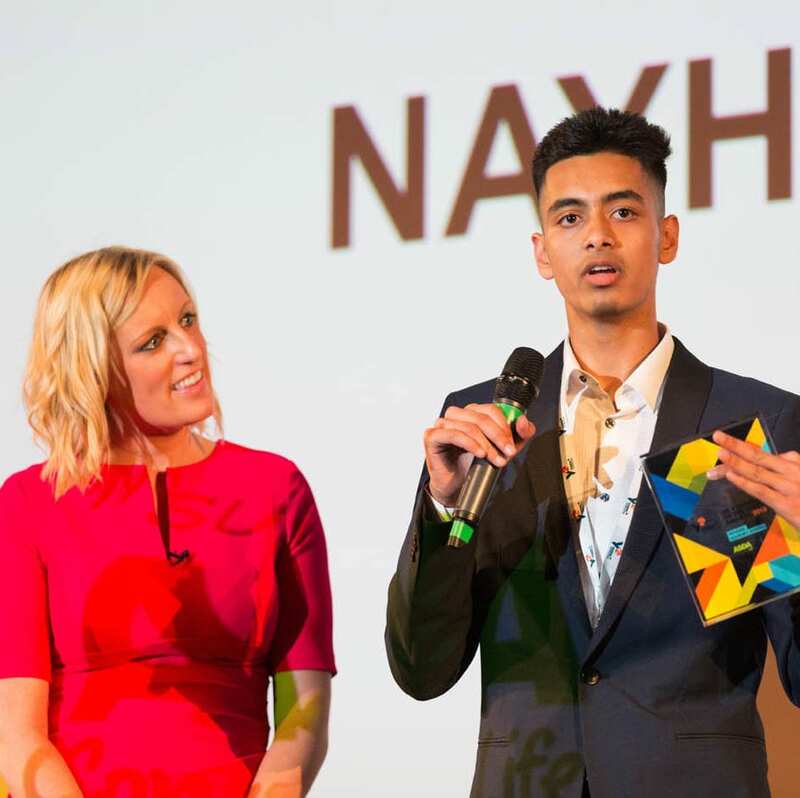 The AmCham EU Youth Entrepreneurship Award, organised in collaboration with JA Europe, showcases young people with entrepreneurial talent. 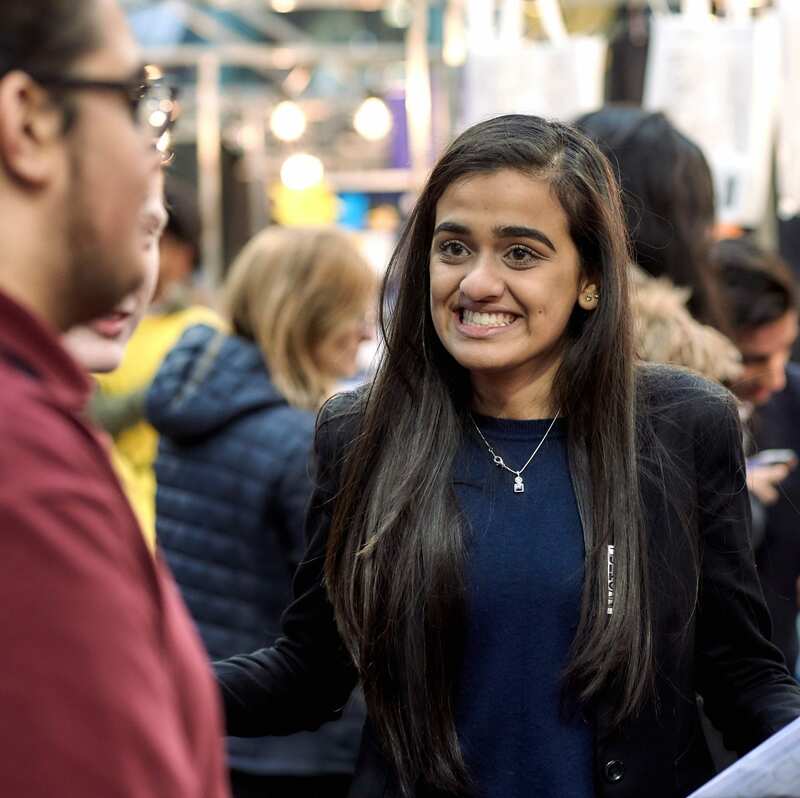 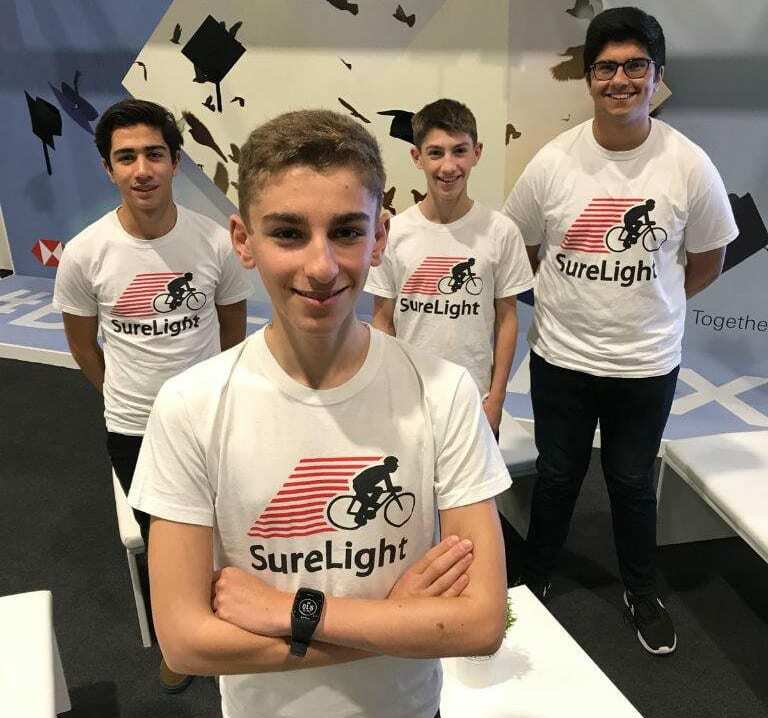 Applicants must have participated in a Junior Achievement entrepreneurship programme in Europe (which includes Young Enterprise) and are given the opportunity to present an innovative and practical business model with strong growth potential.